MD and trained neurologist, is Professor of Physiology at the Dept. of Neuroscience of the University of Parma, Italy and Adjunct Senior Research Scholar, Dept. of Art History and Archeology, Columbia University, New York, USA. He is Coordinator of the PhD Program in Neuroscience and Director of the Doctoral School of medicine at the University of Parma. Cognitive neuroscientist, his research interests focus on the cognitive role of the motor system and on an embodied account of social cognition. His major contribution is the discovery, together with his colleagues of Parma, of mirror neurons and the elaboration of a theoretical model of social cognition – Embodied Simulation Theory. He worked at the University of Lausanne, at the Nihon University of Tokyo, at the University of California at Berkeley and at the School of Mind and Brain of the Humboldt University of Berlin. 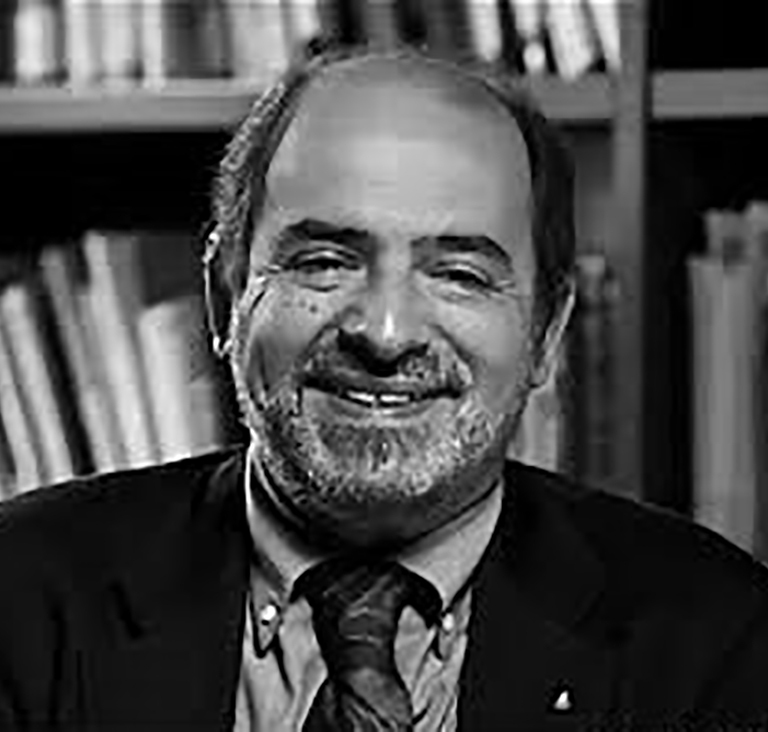 He received the Grawemeyer Award for Psychology in 2007, the Doctor Honoris Causa from the Catholic University of Leuven in 2010, the Arnold Pfeffer Prize for Neuropsychoanalysis in 2010, the KOSMOS Professor Fellowship, Humboldt University, Berlin, Germany in 2013-14, the Musatti Award of the Italian Psychoanalytic Society in 2014. He recently co-authored with Massimo Ammaniti the book The Birth of Intersubjectivity: Psychodynamics, Neurobiology, and the Self. New York: Norton, 2014.